Learn how to change your vehicle’s oil. Changing your car’s engine oil and filter on a regular basis is one of the most important things you can do to keep your car running properly. Over time, oil can break down and clog your filter. This causes your car to not operate as efficiently as it should. Thankfully, changing your own oil isn’t difficult and doesn’t have to cost a lot of money. Join us and learn how you can rent a bay, change your own oil, save money, and smile at Self Serve Garage. Can’t wait until the seminar? 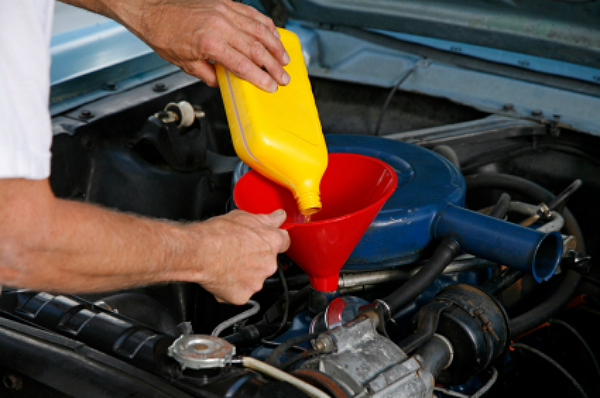 Click here for information on how to do a Oil Change. Learn how to do a “Basic Tune-Up” to your Automobile. Learn how to do a basic car tune up in this free repair seminar at Self Serve Garage. Other than changing your oil, probably the most important thing you can do for your automobile is to give it a basic tune-up. 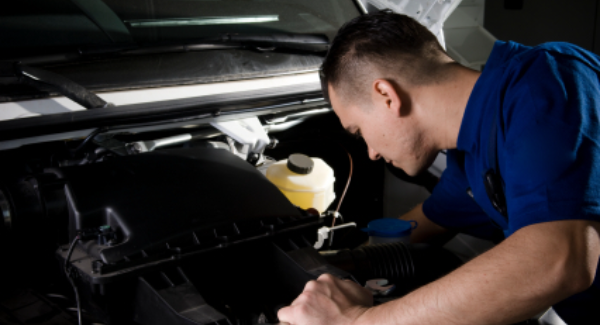 Periodically performing a basic tune-up on your automobile will help ensure that your it runs as smoothly as possible. Plus, you should get the most life out of your automobile. Join us and learn how you can rent a bay, fix your car, and smile at Self Serve Garage. Can’t wait until the seminar? Click here for information on how to do a Basic Tune Up. Learn “Basic Break Repairs” for your Automobile. 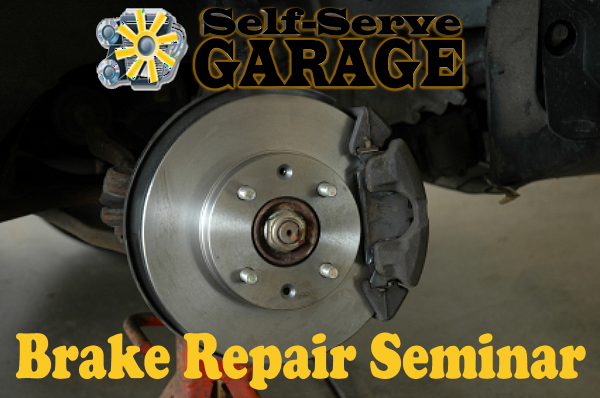 Our expert mechanic will teach you how to inspect and perform some brake repairs in this free repair seminar at Self Serve Garage. Your brakes are an important safety feature on your car. They protect you, your family, and the passengers of your vehicle. Join us and learn how you can rent a bay, inspect your brakes, fix your car, and smile at Self Serve Garage. Can’t wait until the seminar? Click here to learn how to do a basic inspection of your brakes.